The “king” of all precious gems. It represents omnipotent power, purity and strength. Comprised of carbon, the foundation of all life, the diamond assists the wearer in the transformational process towards perfection. The symbol of trust, committment, innocence (our true nature), and Love. 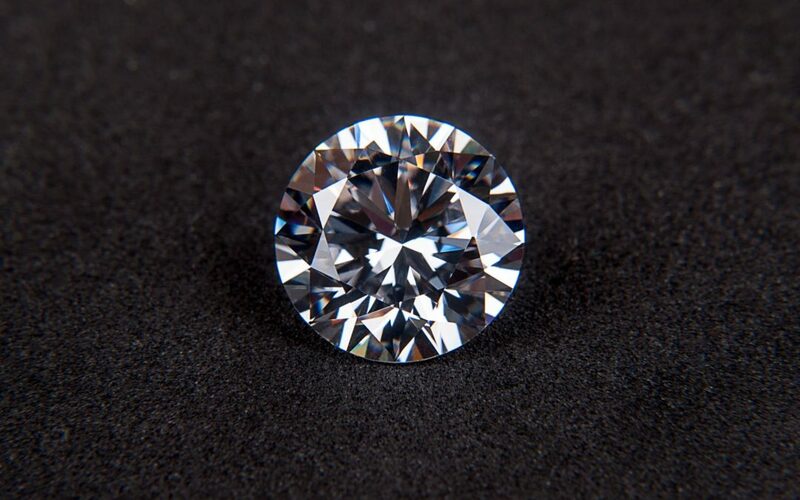 Diamonds have been known to attract inspiration, genius, and abundance. Balances metabolism, de-toxifies the body, and strengthens the eyesight. Vivifies all chakras. Assists all signs. Contains all number vibrations.